Rhino RTRD4 galvanised round steel domestic telescopic post with a 500mm height above ground and features a 76mm diameter. 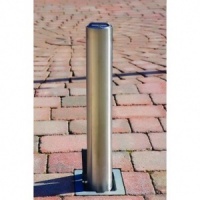 Rhino RTRD4SS stainless steel round domestic telescopic post with a 500mm height above ground and features a 76mm diameter. Rhino RTR5 galvanised round steel commercial telescopic post with a 670mm height above ground and features a 90mm diameter. Rhino RTR8 HD galvanised round steel Anti-Ram commercial telescopic post with a 670mm height above ground and features a 90mm diameter. 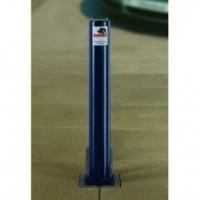 Rhino RTSQ5 galvanised square steel commercial telescopic post with a 670mm height above ground and features a 90mm square section. 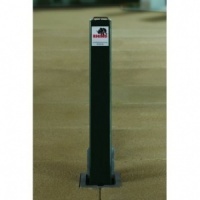 Rhino RTSQ8 HD galvanised square steel Anti-Ram commercial telescopic post with a 670mm height above ground and features a 90mm square section. 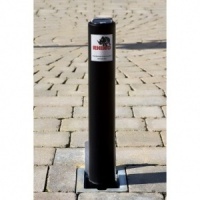 Rhino RT 114 670 HD galvanised round steel Anti-Ram commercial telescopic post with a 670mm height above ground and features a 114mm diameter. 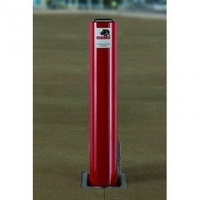 Rhino RTR14 galvanised round steel commercial telescopic post with a 850mm height above ground and features a 114mm diameter. Rhino RTR14 HD galvanised round steel Anti-Ram commercial telescopic post with a 850mm height above ground and features a 114mm diameter. 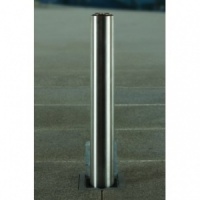 Rhino RTSS5 stainless steel round Anti-Ram commercial telescopic post with a 710mm height above ground and features a 101mm diameter. 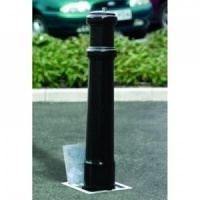 Rhino RTSU5 Anti-Ram ornamental ferrocast telescopic post with a 730mm height above ground and features a 135mm diameter.